I’m so happy I got to be part of the fifth Masterclass, September 22nd – 24th in Belgrade. 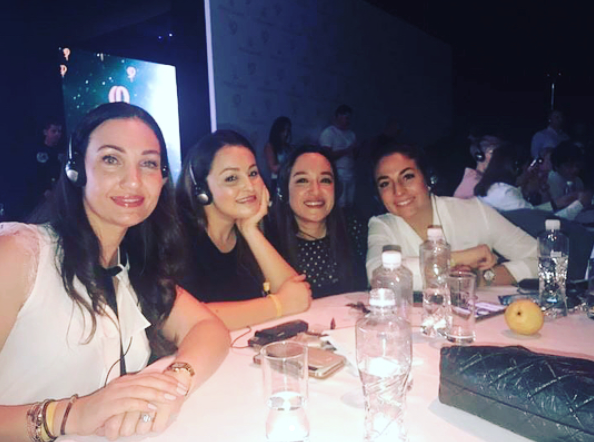 Masterclass 2017 is the world’s largest event in the field of microblading and PMU, where all the Phibrows Masters get together to summarize the previous year and plan for the next one. The Masterclass gathers 1000 artists from all over the world, and I was very happy to be one of them! It’s amazing to share the same goal of improvements in technique and work with everyone in attendance. 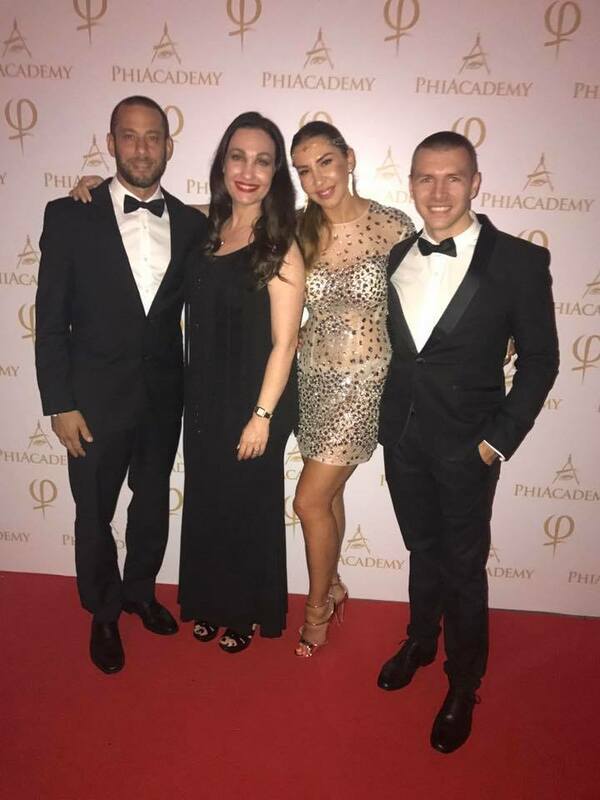 And of course… to WORK HARD and PLAY HARD! 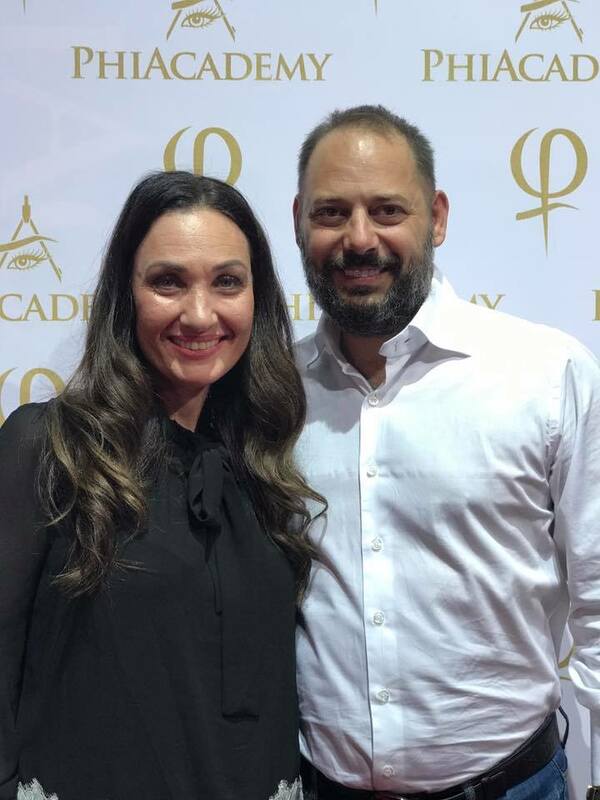 We got to see Branko Babić present his vision regarding microblading for the following year, including innovations in technique and equipment that are brand new to the industry! 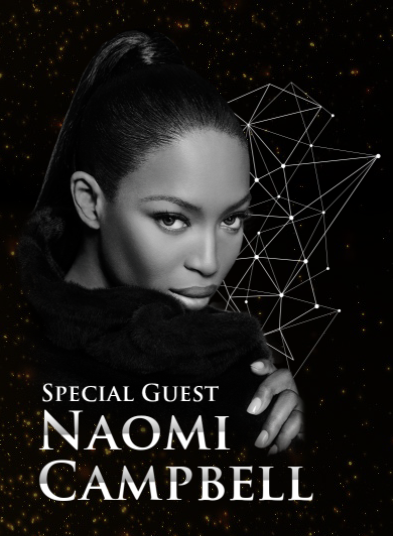 One of the major highlights of the event was to see Naomi Campbell, who gave a special presentation with Branko. 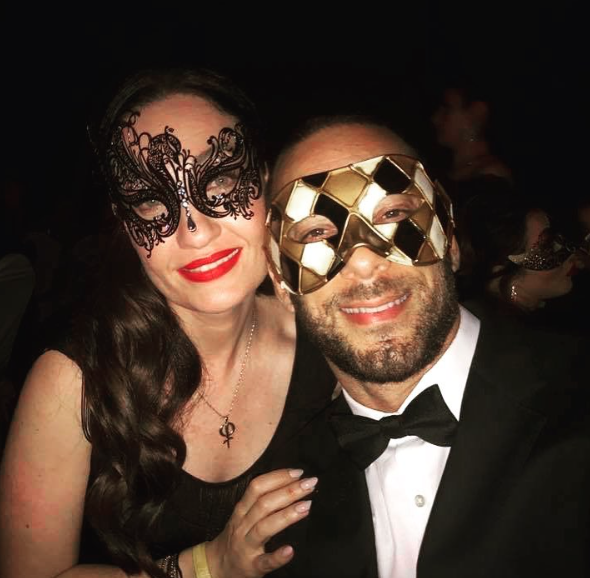 This year’s Masterclass party was also masquerade ball, which was amazing! 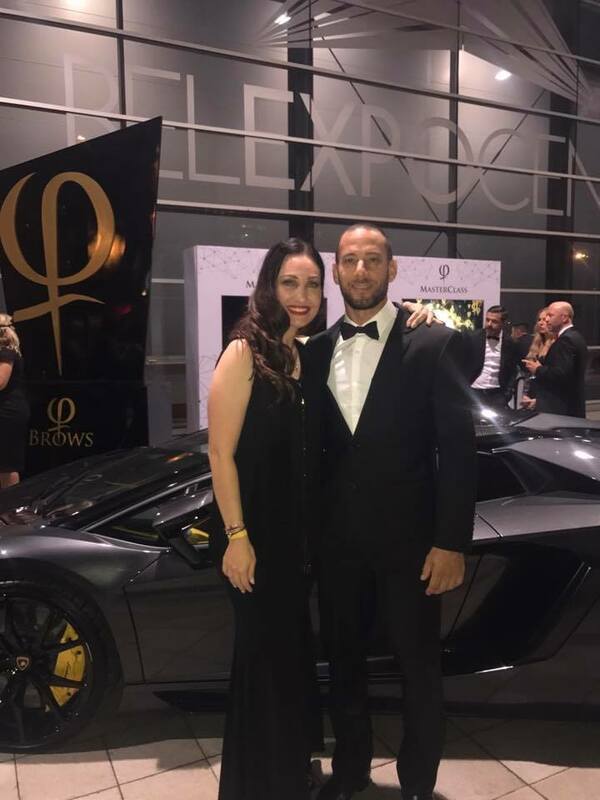 It was beautiful to see all of the gentlemen in their tuxedos and the ladies in elegant black and gold. We definitely took over Belgrade! Can’t wait for next year!